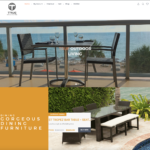 This site was developed for a client in a very short time period, replacing an already live site. 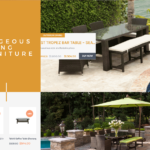 The template used for this system is very complex and required a high level of expertise and quick learning to achieve the buildout within 1 week. 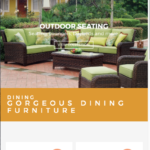 This responsive layout emulates a catalogue and emphasizes the brilliant colors of outdoor living. 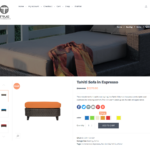 This e-commerce system employs drop shipping and email opt-in list building.